The hideous Professor Pyg and his deranged dolly followers have Robin trussed up like a pig, while Batman does his best Marv from Sin City impression in interrogation (you’ll get the reference on the first page of this awesome comic). 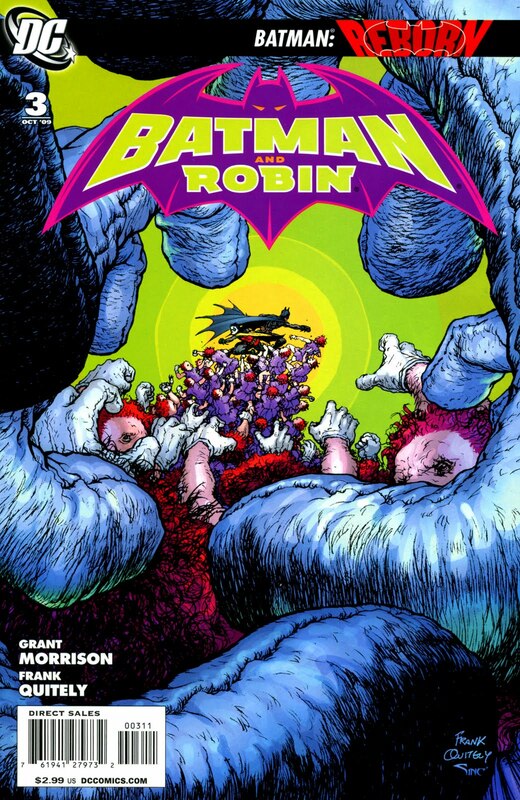 Three issues in and Batman & Robin is simply a joy to read – that is all there is to it. I want to be entertained, I want the Good Guys to get the Bad Guys and I want to look at great art. Well, this title has it all. Does it matter that Bruce Wayne is not the Batman at the minute? Not at all – this Batman is intriguing, mixing street fighting and acrobatics with trying to keep a teenage partner on the team. Robin, precocious, angry and vicious, never outstays his welcome on these pages. In fact, nothing outstays its welcome on these pages. Pyg is a creepy, hideous villain, the Carny backdrop suited to the Freaks style horrorshow that unfolds. And when one story ends, another opens, and the multi-layered plot of issue 3 rolls to the end with more plots dangling, always tantalising. This comic is really a triumph. One of these a month please, forever? My god – how exciting is this title? Very. From the grotesque carny villains, to the pressures that the New Batman faces, from his precocious and fiery partner Robin, from the expectations of living up to his illustrious predecessor. Most of all, the pressure to fight crime, to do the right thing – all this has to be surmounted, and conquered, and all on the fly. 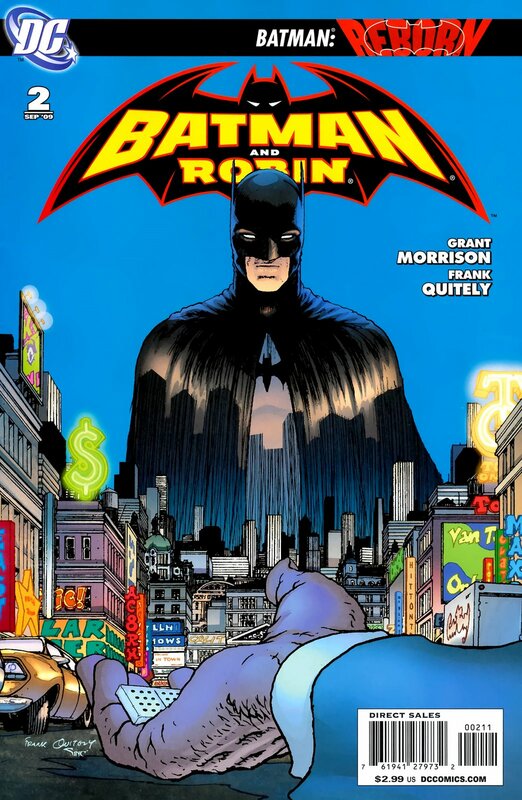 The City of Gotham never sleeps, so the learning is very much on the job. The art is exquisite, with Quitely giving the action a fluidity and dynamism that, for me, puts him at the top of the pile. He is perfect for this title, a title with so much at stake, so much history. 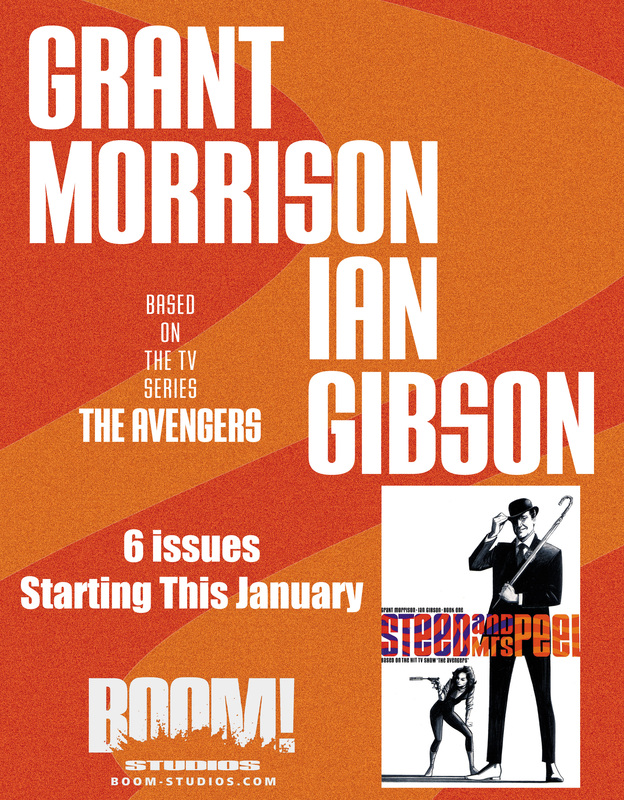 Also, Grant Morrison keeps the action tight, the dialogue sharp, and the story is fantastic. Too many highlights, it’s all good. Absolutley wonderful.